Hey there!! First off, thanks so much for considering me for your wedding day! Getting to serve couples and their families on one of the most important days of their lives is the biggest honor. On this page you'll find everything you need to know about booking your wedding with me! If you're anything like me, you love getting all of your info at once. However, if you'd like to take things slow, feel free to shoot me an email and I can answer your questions directly! If you decide that you'd like to move forward with booking, you can submit a Contact Form (located at the bottom of this page)! Once you submit a form, I'll be in touch with you within 48 hours and we can chat over alllll the things! After that, I'll send over my Wedding Packages guide which includes a detailed look at all three of my packages, what each one includes, their price points, and any A La Carte items you might like! Engagement sessions are literally my favorite. 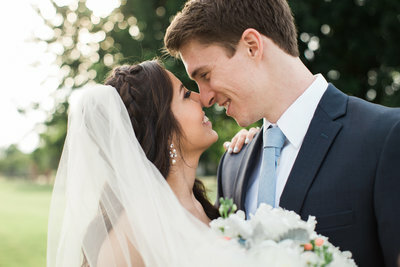 They're the first step in the wedding process, and the best way to get comfortable with one another in front of the camera before your wedding! This way, on the wedding day we're able to maximize your portrait time since you're already at ease in front of the camera! Since they're the perfect way to kick off the wedding experience, my Modern and Deluxe packages include a complimentary engagement session as a gift to you and your fiance! You've got a million and one things to worry about before your wedding day. 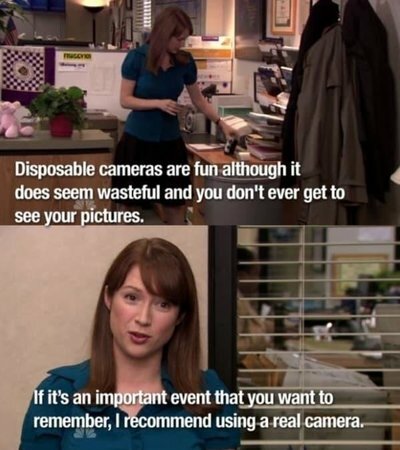 The last thing you should stress over is photography. Leading up to the big day, we'll work together on your engagement session, the wedding day timeline, and everything in between! I love working closely with my couples and hearing why each wedding detail holds meaning for them. Knowing your "why" helps me capture your wedding day with your heart and vision in mind. YOUR FIRST HEIRLOOM AS MR. + MRS. I absolutely love creating wedding albums. They're the perfect heirlooms that help relive your day from start to finish over and over again. 10x10 Linen Albums are included in my Deluxe packages, but can be purchased A La Carte with the Basic and Modern packages. Duplicate parent albums are available as well if your family would like to purchase one as a keepsake! 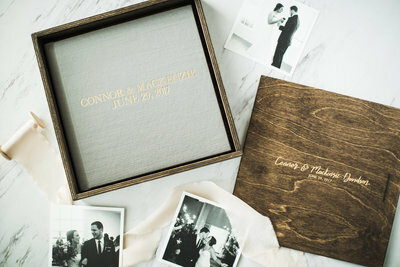 You can expect to have your wedding album in hand about 2-3 weeks after your wedding gallery is delivered! I like to make the process super easy, that way you're not having to spend hours going through hundreds of images trying to pick your favorites. No worries, I got you! "DON'T WALK, RUN TO BOOK GABY!! Seriously. We had the pleasure of having Gaby capture our engagement photos and our wedding day. She made sure we were comfortable and everything was so natural and easy going. I still cry when I go through our photo gallery because her work is so beautiful and she captured us so perfectly. 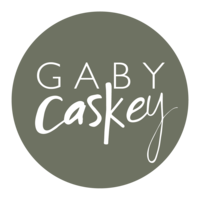 Gaby is easy to work with and even easier to talk to! She was always available for my millions of questions and helped in every way she could. 5 stars is not enough!!" "Gaby is a wonderful photographer. She captured the sweetest and most sentimental moments from our wedding day. We didn't have a wedding planner, so it really took all hands on deck from friends and family to help us out. And Gaby jumped right into the mix, helping in any way she could. She went above and beyond in serving us with great love, and we could not recommend her enough. She's down to earth, kind, and so fun to have around!" 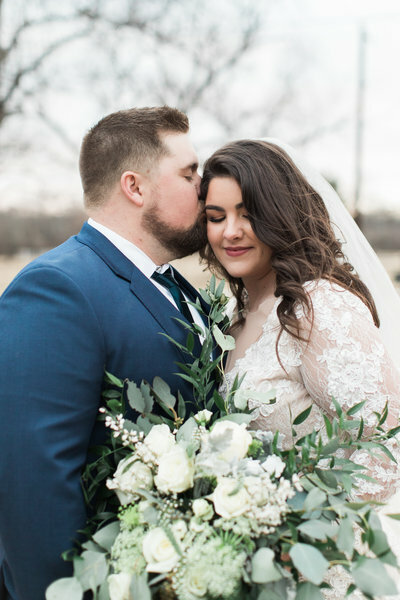 Whether you're looking for coverage for your intimate ceremony and reception or a full-service package with a wedding album, I've got you covered! I have three packages to choose from! 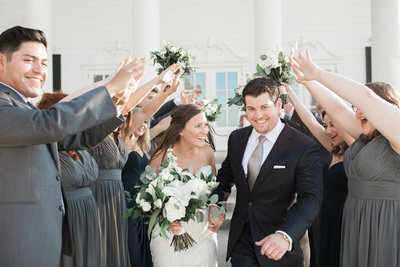 2019 Classic wedding packages begin at $2500 and include 6 hours of coverage. 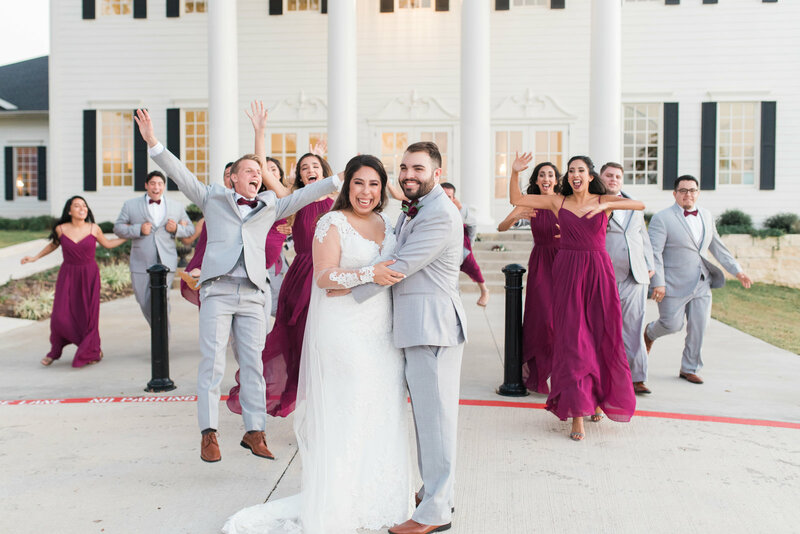 2019 Deluxe wedding packages include 10 hours of coverage, a bridal and engagement session, an heirloom album, and start at $3900. All wedding packages include an online gallery with high-resolution images. Custom packages are available upon request. If you'd like to move forward with booking, you can submit a Contact Form below! Thanks so much!